Unbelievable Night Vision Ufo Events!!! A MUST WATCH!!! UNBELIEVABLE FOOTAGE!!! A MUST WATCH!!! UNBELIEVABLE FOOTAGE!!! Keep working from the heart and showing others how to do this. May 2012 bring you all the brightest of blessings. Much Love Light Peace and Joy. Enjoy this last day of 2011, it was a trying year, but many people have come to a far better understanding of what goes on behind closed doors in governments. Many souls have come to see things for what they are, and thus no longer buy into all that is presented as true to them. We are so glad to witness this is taking place, although it has been necessary for many of you to face a deep precipice. This was and still is for many an extremely scary experience. Good day to you lassie. I have been away on my home world for a while, but I see things have been going well here. There is more light being shed now on David’s claims concerning the Gold, I am glad to see that most of your are eager to bring more information to the hearts of those finding themselves in panic over the finance situation. JAMES GILLILAND GOES DEEPER TO FIND THE TRUTH...WITH HIS LAID BACK CONFIDENT MANNER PROVES A FEW POINTS TO HELP US DURING THIS ASCENSION TIME. I know now for sure 2012 will be a marvelous year for us all ...I was over the moon when I heard the news from Benjamin Fulford that the breakthrough in the financial system has been made...We are going to see the new year 2012 unfolding the new stages to remove the last obstacles...We made it people of the human kind. Happy new year let the sun shine on you! Hi folks, why are people deleting replies to blogs, this one for example, deleted my reply twice, so I re-posted it today again. Do people not understand that censorship in any form, is the same energy of those that would dominate and control others. As the year closes we naturally look both ways – back at where we’ve been and ahead to where we are going. It is a journey, one we are creating together and walking alone. 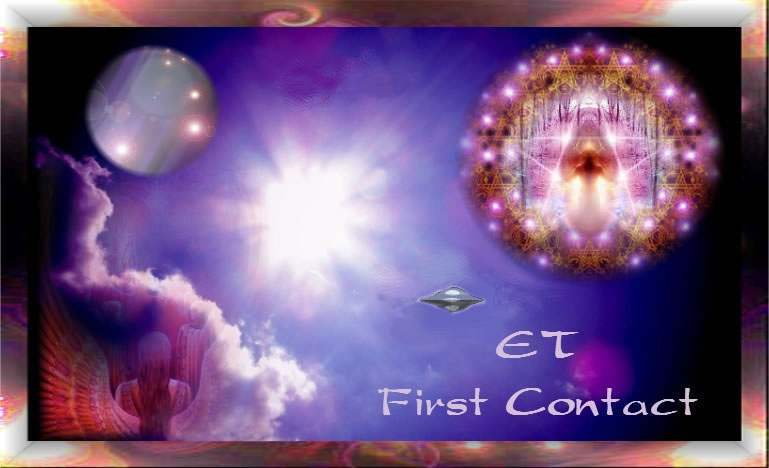 We are so glad to be here at this time to witness your awakening individually and as a Galactic Civilisation. Your connection to us is ancient and beautiful. We have been linked to you genetically and your history and ours are quite similar in a way. Perhaps the main exception is that we have always fought a known enemy, whereas you have not always been aware of who the enemy is in this instance. "... I ask you, I encourage you, I urge you – I beg you, pick up your sword and shield that I have gifted you so long ago and wield them..." Pick up our sword and shield against whom? But who have we taken up sword and shield against? Someone out there? Probably not. More likely ...It’s the ego.